Third generation local builders of beautiful, individual homes. We are passionate about how we go about creating some of the most desirable residences in the area using locally sourced sustainable materials, traditional techniques and the latest technology. 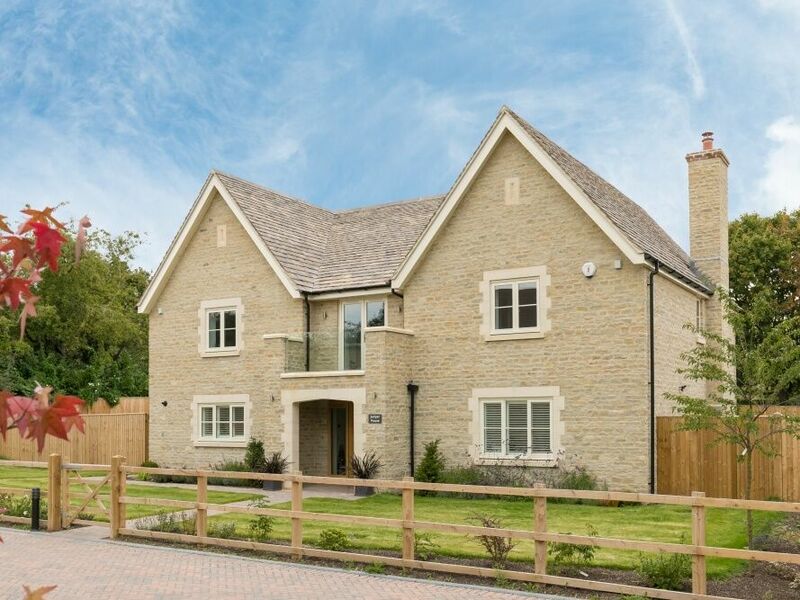 Since Builders Ede was created nearly 60 years ago we have delivered over 2000 stunning homes, 4* hotels, office refurbishments and Ede Homes continues that long tradition. Our hard-won reputation has been built on quality craftsmanship, fair and honourable practices and proper customer service, as it should be. Tradition plays a large part of how we operate, from the way we work with our suppliers, the trust we do a lot of our business on, through to the personal touch we give our customers during the buying process. Now that we continue to look back at the legacy we have built up in the area, embracing the future is just as important. Making sure we’re aware of industry developments, eco-build practices and materials means we continue to create desirable homes and deliver real value for our customers. It is these values that continue to help shape what we do and the homes we build. Our team is made up of equally passionate home builders from the Ede family, with most being with the business for 20 years or more. This means the same team will always be on hand to offer their experience and ensure an enviable track record within the industry.